Whether a tenant realizes it or not, a landlord is required by law to provide certain safety measures on their behalf, including ensuring that specific security devices are installed throughout the unit. Under section 92.153 of the Texas Property Code, Fort Worth property management companies must install five security devices in all rental units. 1. Exterior Door Viewer: all exterior doors must have a way to view outside without opening the door. Whether this is through a peephole on the door, a window on the door, or windows just to the side of the door. 2. Exterior Door Keyless Bolt: all exterior doors, including doors that connect the house with the garage, must have a keyless bolting device. 3. Exterior Door Keyed Deadbolt or Doorknob Lock: all exterior doors, in addition to the keyless bolt, must have a doorknob lock. If there is no doorknob lock the deadbolt must be keyed. 4. Exterior Sliding Door Locks: all exterior sliding doors must have a pin lock and either lock on the handle or have a security bar preventing entrance. 5. Exterior Window Locks: all exterior windows must have a locking or latching device. Fort Worth property management companies should understand Texas security laws. Security devices are required whether a tenant requests them or not, and it is illegal for a tenant to be responsible for paying for these devices. In addition to understanding these requirements, a landlord should also understand the legal exceptions to these rules. Failing to meet these requirements could void your leasing agreement, allowing a tenant to walk away from your property at any time. A voided lease could mean costly vacancies. 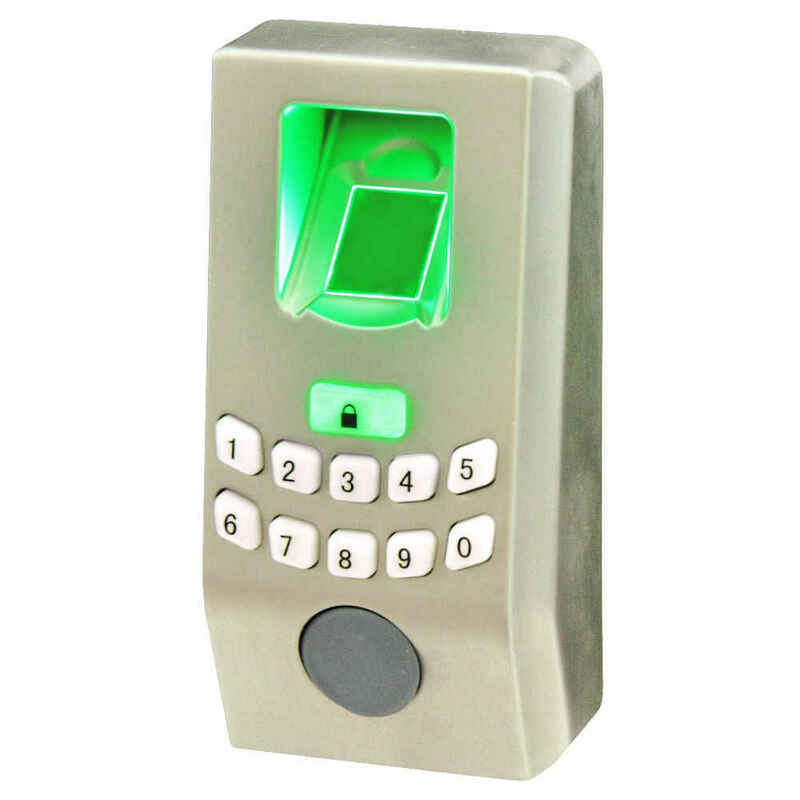 The ultimate purpose of these devices is to provide safety and security for the individuals renting your unit and for their property within the unit. If their safety is compromised due to neglect on the part of property management, Fort Worth courts could hold you liable. Ignorance to the rules is not a sound legal defense–know the law, and follow the law.